Happy to host GR folks if someone wants to try out. Pls PM. 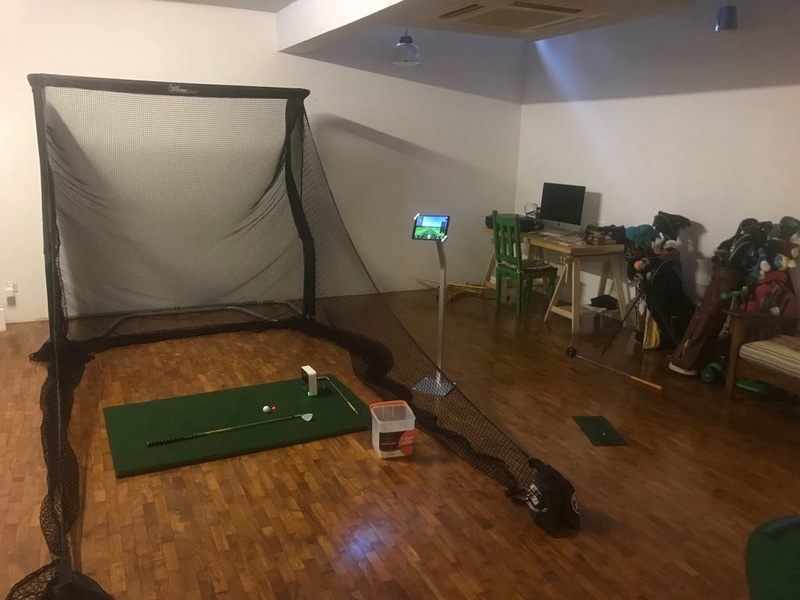 For those that want to try golf simulators, can also come to HappyGolf. 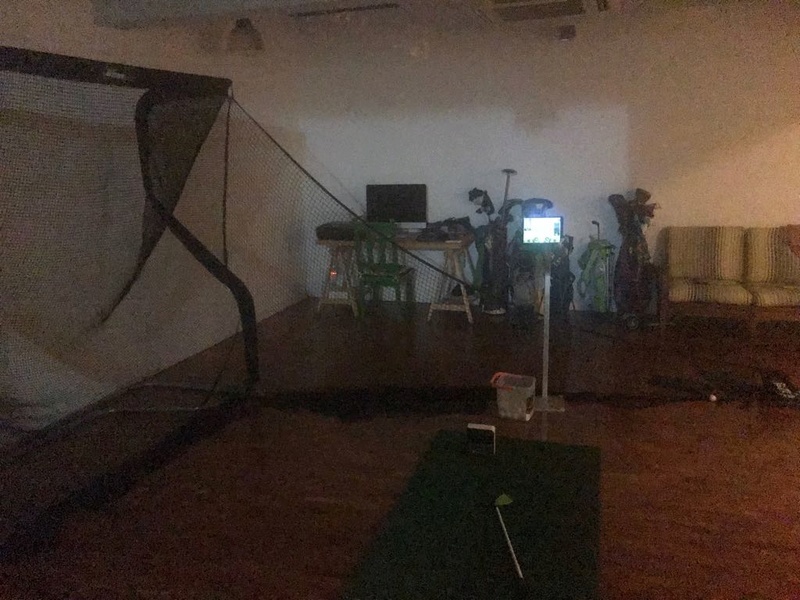 We got two golf simulators here - GC2 and GreenJoy.